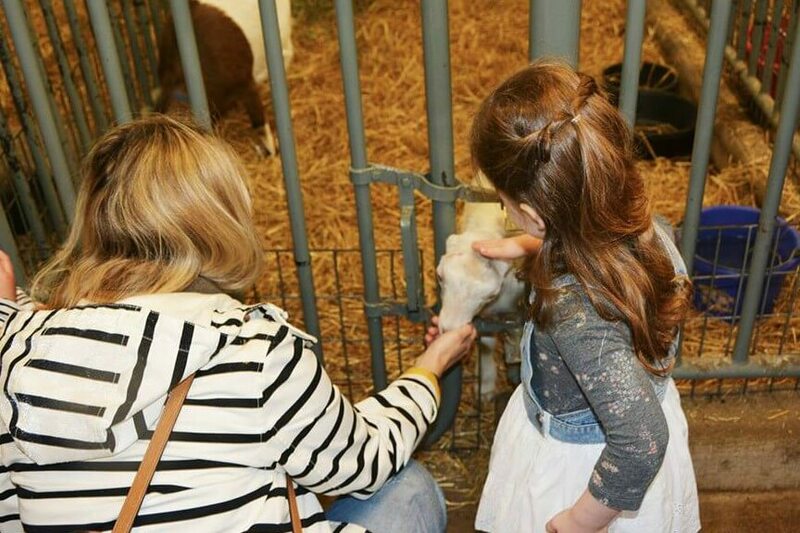 Join the Farm at Kensington to feed the pigs, goats, cows, and more! Young farmers will learn what different animals eat and why. Ages 8 to 15. Space is limited so please call (248) 684-8632 to reserve a spot.